Qt 5.10 got an alpha release last week and rumours are there’s lots of interesting new stuff for Plasma developers and other parts of KDE. 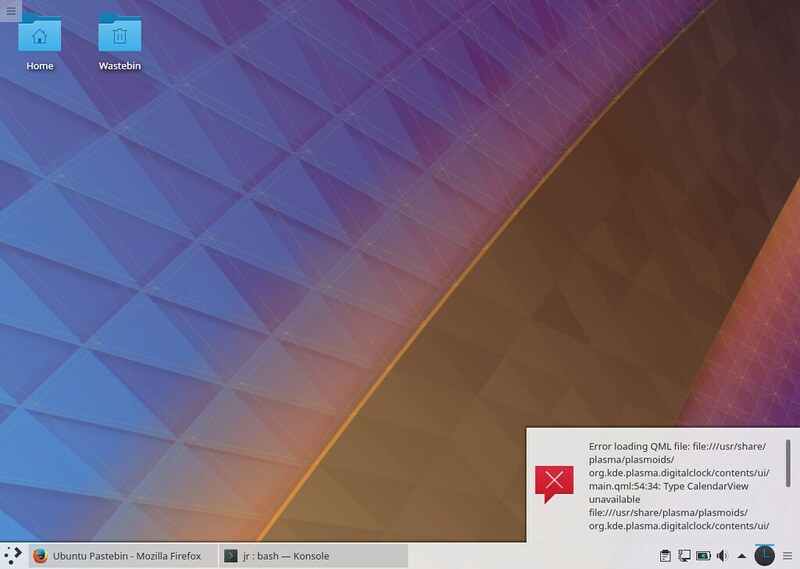 Packages are available in KDE neon but hidden away in the testing repository because there is inevitably some breakage. Random bits of QML such as the clock above and Kirigami seem to be unhappy. Please do test but expect breakage and fixes to be necessary. This works along with an install of dev/unstable edition and will only work in addition to it.